It is human psychology that everybody wants to rule the world. World depends on the expanse of your reach. It can be only concerning you, or your family or your home and surroundings or your business. To rule, you need power and a fair amount of purchasing capacity, which money can provide. To keep up with these demands there may be a time when you feel that what you earn is not enough to sustain. Hence, you take loan and fall in debt. Now there is no reason for you to believe that your dream of ruling or owning a business ends here. There are ways when you can start a business of your own, while being in debt. Depending on your life’s requirements, you may be facing a lot or little personal debt at some point of your career. Firstly, believe that it is not bad at all to have debt, provided you are not running away from it, but facing it with grace. Even then your dream of owning a business should not be kept on hold or on the shelf. Do not let the burden of your credit card debt, mortgage loan, auto loan and others shatter your dream. If you can and have the determination to carry your debt, then you can give it a try and chances are, you will succeed, given the fighter you are. Becoming an entrepreneur while being in debt is not an easy path, but it is not an impossible one. If you have debt, then your monthly flow of cash may not be enough for starting a business. But there are other avenues. If you have heard about crowd funding, credit card financing or alternative lending, you would have by now started a business of your own. If you understand what they are and what are the consequences involved with it, you can easily avail such lucrative financial options. You can click here to know more. If you decide to go ahead with a loan to start your business, do some research to find out which will be better for you, a cash flow lender or revenue based one. Revenue based lenders, also known as subprime lenders are more concerned about your business revenue as well as your personal credit score than your personal debts. Thought they are expensive, they are quite liberal in their under writings. Cash flow lenders are a bit stricter as they will see whether or not you will be able to pay your business debt from the cash flow. They will also look for your debts and living expenses as well. You can also look for some other outside sources and follow some steps to create a corpus for your business. Search for a cash-ready partner for your business and rope him into partnership. 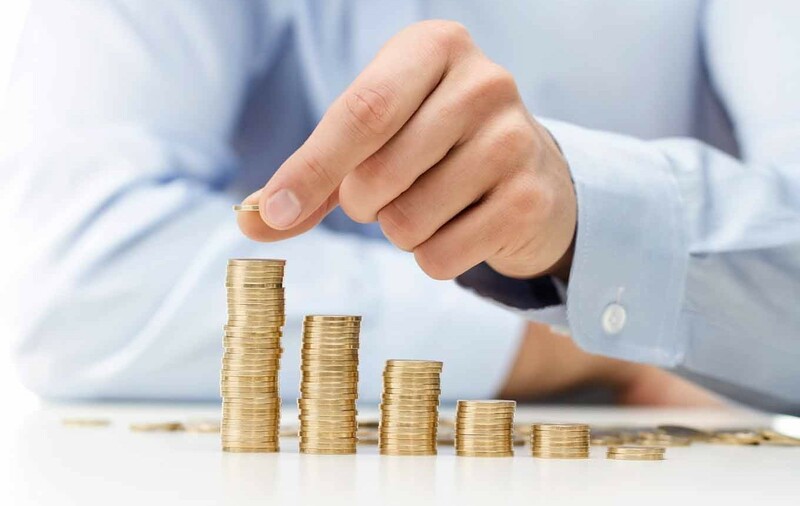 You can also do a little bit of your own by curbing and saving your personal expenses a bit, reinvest a major portion of your business profit in our business, have a very effective and solid financial planning and take it slow with every day at a time making low cost strategies until you get a strong foothold.